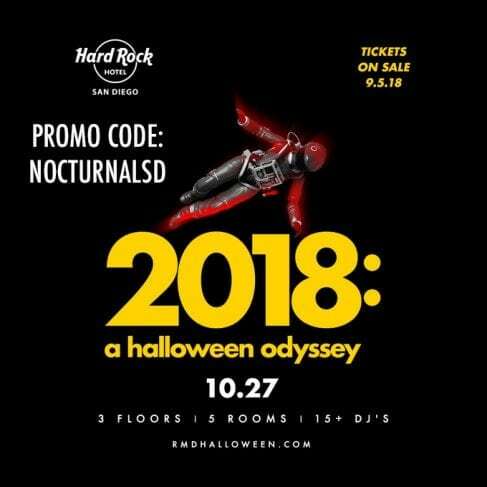 The San Diego Hard Rock Hotel is having another Hard Rock Halloween 2018 Promo Code “NOCTURNALSD” Gaslamp San Diego event in downtown. Make sure to stop by here for your promo code as soon as tickets go on sale, Halloween and NYE and hardrock typically sell out. If you buy now and use our discount coupon for this sale you will obviously save more money ! Hard Rock is home to the sunburn pool parties, nye, halloween, club 207, float roof top, and many other events ! 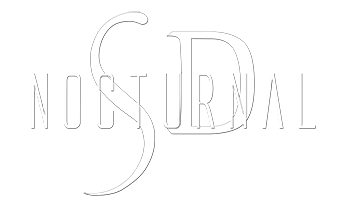 If you are looking for vip bottle services or tables this halloween 2018 at the hard rock hotel message us on the chat. Don’t forget the Gaslamp Halloween Events in downtown this year the biggest club event this year wqill be at the hard rock hotel. Looking for a Halloween hard rock hotel room package ? we have them just ask. The lineup is yet to be announced. Checkout the San Diego Club 207 halloween event. check out the Halloween Float event this year !